I've often felt weird about this, as it's clear Tony Stark is the "jerk" of the group, but at the same time, I find so much about Tony Stark is lovable, redeemable, and relateable. 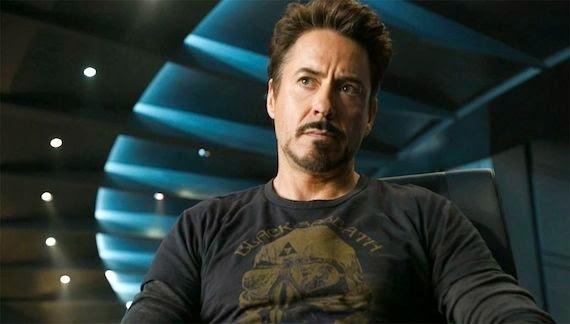 If you haven't quite fallen in love with our shrapnel-struck hero, here are a few reasons why I love Tony Stark a whole heckuva lot. 1. He is a wounded warrior. I've held onto that line ever since. It's made me tear up at times. Fibromyalgia and my other health issues are my terrible privilege. What's yours? 2. He is funny as heck. Most of his jokes stem from a self-important viewpoint. But deep down, he is a lot more humble and vulnerable than we realize. Which brings me to point #3. 3. He is a fragile person. We got to see this in Iron Man 3, and I've heard it goes even deeper into the comics: Tony has issues. Between his anxiety attacks in IM3, and his alcoholism in the comics and the franchise, it's clear Tony has turned to alternative ways to deal with his pain. One reason his humor isn't actually as confident as we think it is stems from the fact that it's a coping mechanism. I've heard from people who think Tony Stark is a jerk and beyond saving. They don't take the time to see that behind his sometimes rude exterior, there really is a broken, fragile person inside. The cool part about Tony is that he isn't actually a superhero. Well, he is, but he made himself into one. The tech and everything is so cool, and made even cooler when you see the flesh and bone person underneath. And he's also human in every aspect: like in point #3, he has flaws, insecurities, vulnerabilities, weak spots. (His weak spot emotionally is Pepper, his weak spot physically is his arc reactor which can be removed or corrupted, as we saw in IM1 and IM2.) He is so relatable because he is human. He's not just a flat character on paper. He's grown and changed and become almost real. The MCU (Marvel Canon Universe) has done a great job of fleshing him out. 5. He decided to change. We see this in the first movie. Before Tony gets hit by the missile and taken prisoner, he doesn't care that he manufactures mass weapons of destruction. He doesn't care about anyone, actually. 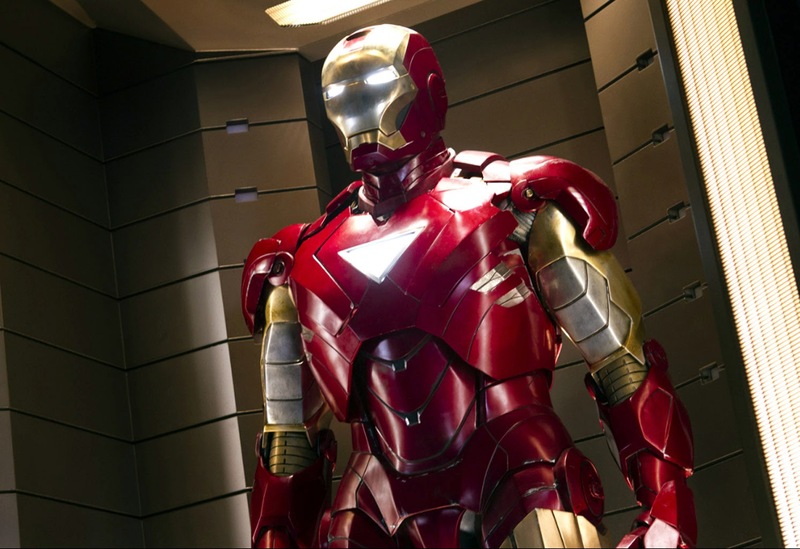 Throughout the movie we see him slowly change, which includes changing the focus of Stark Industries around a bit. And throughout the franchise, we see him become a much more sympathetic person, forming a relationship with Pepper, Harley, and even his fellow Avengers. Tony may be an antihero, but he leans a lot closer to hero than some. Behind his armor, both literal and metaphorically, there is a really good guy. And that is something I really appreciate. One more thing. This isn't technically a reason, but I couldn't let this post go by without pointing out how beautiful his suit is. Seriously, drool worthy. What about you? Why do you like Tony? And on a deeper note, what's your terrible privilege? On a non-Tony-related note, has there been a particular character that's impacted you? YES, YES, AND YES ON ALL POINTS. I would have to say Bucky more than anyone else. Then probably Hawkeye, and Deadpool. I adore Tony Stark. Sarcastic, hilarious, charming, doesn't take things too seriously, just arrogant enough to cover up some deep-rooted issues--I'm a sucker for that type of character. Take Dean Winchester, for example, or Jake West from Paranormal Legacy, Keiro from Incarceron, even Damon Salvatore from the TV version of The Vampire Diaries. Another reason I love Tony Stark is that he does change and grow, but he doesn't pull a complete 180. All too often, it seems like writers completely erase a character's personality in developing them to make them more heroic, which is always frustrating. My all-time favourite character has to be Val Kilmer's portrayal of Doc Holliday, from the movie Tombstone. He's suffering from TB throughout the whole film, but he's still the coolest, toughest, most capable guy/gunfighter out there. His one-liners are the best things ever.